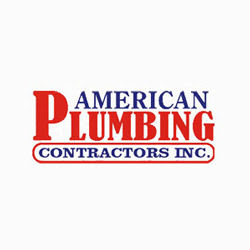 Description: With over 25 years experience we are a family-owned and operated full-service Jacksonville Plumbers specializing in residential & commercial service, new construction and concrete cutting. Call us at 904.745.1693. © Copyright 2011 - 2019 alistweb.co. All Rights Reserved.